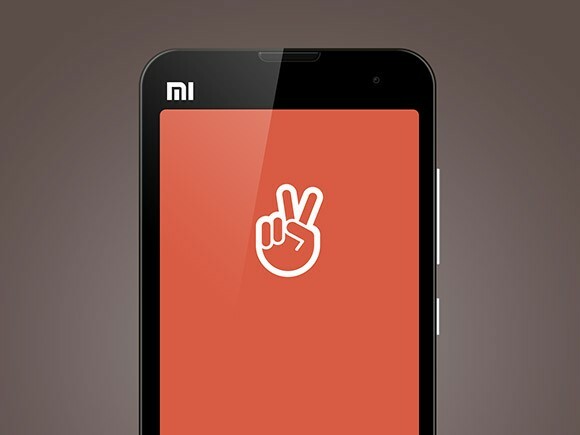 Here is a Photoshop vector shaped Xiaomi Mi2 mockup. Free PSD created and released by Ivo Ruijters. Posted on January 14, 2014 in Free PSD, Mockups and tagged mockups, smartphones. This post has been viewed 3466 times.